About Fleet | WEX Businesses | About | WEX Inc.
WEX began in 1983 with a mission to simplify fuel payments and accounting for busy professionals like you. Today we serve over 300,000 U.S. companies and we’re a worldwide leader in fleet fueling solutions. 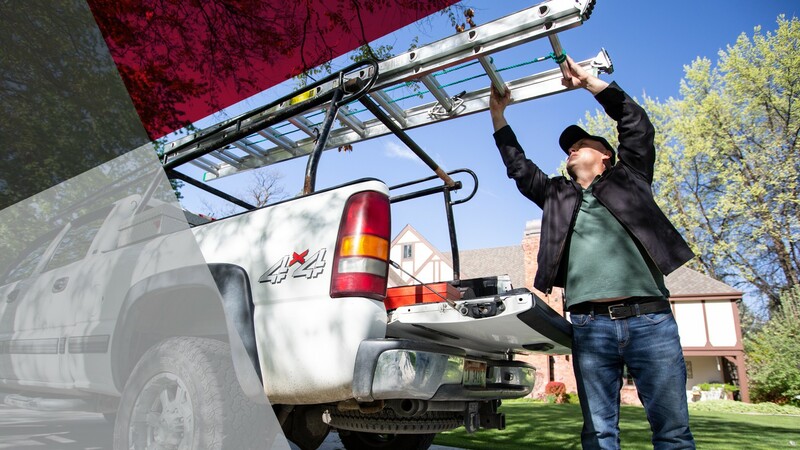 Whether you’re a small business, large fleet, government fleet, or over-the-road carrier, we’re ready to help you reduce fueling costs, maximize fleet performance, meet compliance requirements, and more. WEX fleet cards and fuel management solutions help you reduce fueling costs, optimize fleet performance, and get the data you need to make smarter business decisions. Simplify over-the-road fleet administration and better manage cashflow with WEX fuel cards and factoring services.